Allowing your hips, head, or shoulders to drop, this can compress your vertebrae, putting pressure on discs in your spine and causing shoulder and hip joint inflammation. Placing your hands too close together, which creates internal rotation and instability at your shoulder joint. Holding your breath, which causes a build-up of lactic acid in your muscles, which causes pain. If you have trouble doing a full plank for 20 seconds. 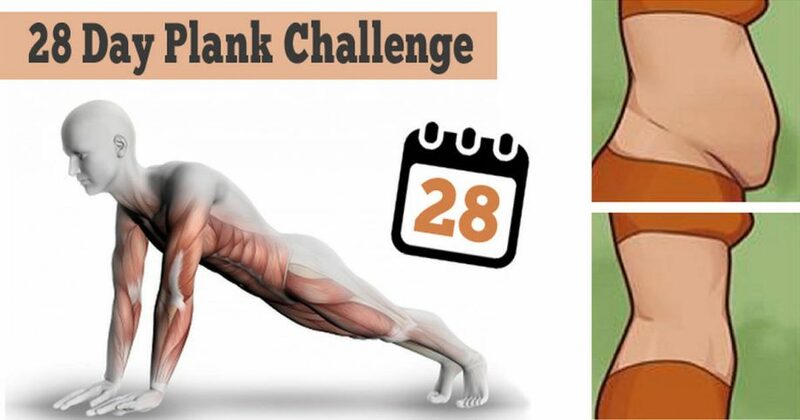 Simply, complete this challenge using half planks. Try This If You Have Difficulties With Half Planks. This video will show you how you can work your way up to a full plank without straining yourself.